Take a trip to Scotland this summer during our sea sailing period. 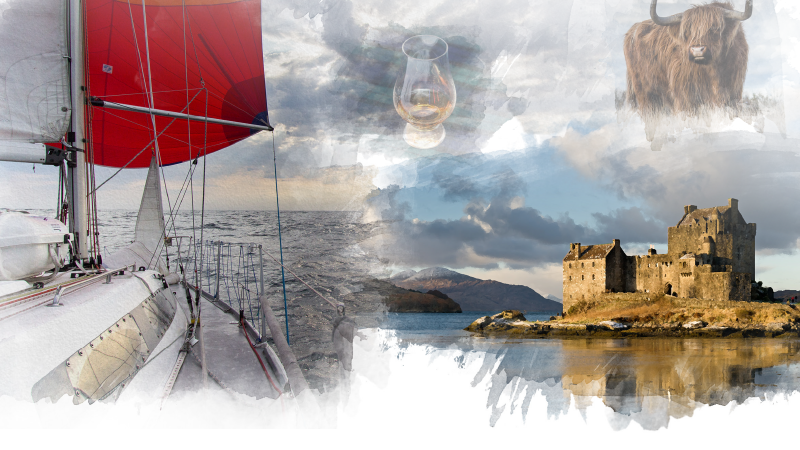 Sail onboard Jaffa around the Scottish Isles, enjoying a variety of whiskeys and gorgeous views along the way. More details about this event will be shared on a themed evening coming soon. If you already have period that you'd like to be in, email the committee (zeilcie@euros.nl) to let them know. In your message, ensure you include which period you would like to sail in, and whether your have any additional requests (crew preferences, for example).